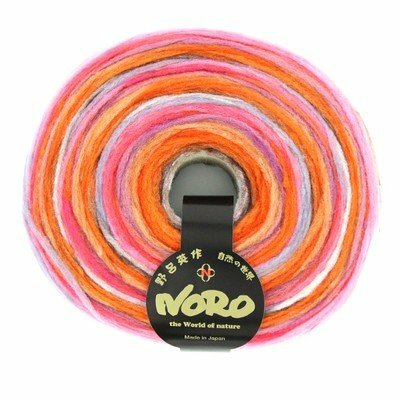 There's something for every fiber artist in the Noro Rainbow Roll! 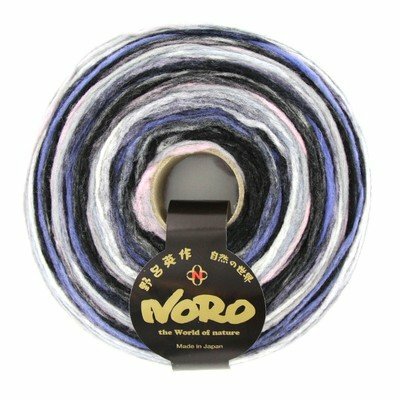 This pencil roving is 100% wool, and dyed in the gorgeous, self-striping Noro colors everyone loves. 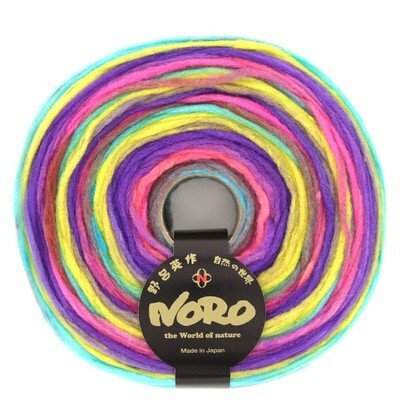 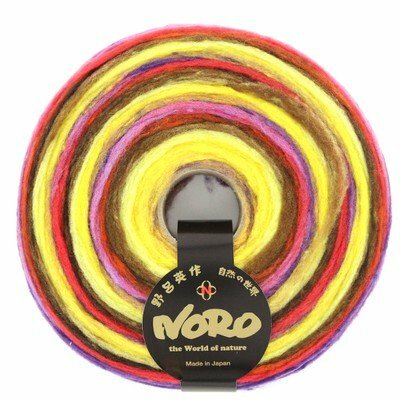 This roving will felt beautifully, spinners can spin their own Noro yarn, weavers can use it as a colorful weft, and knitters and crocheters can make projects with it as is.